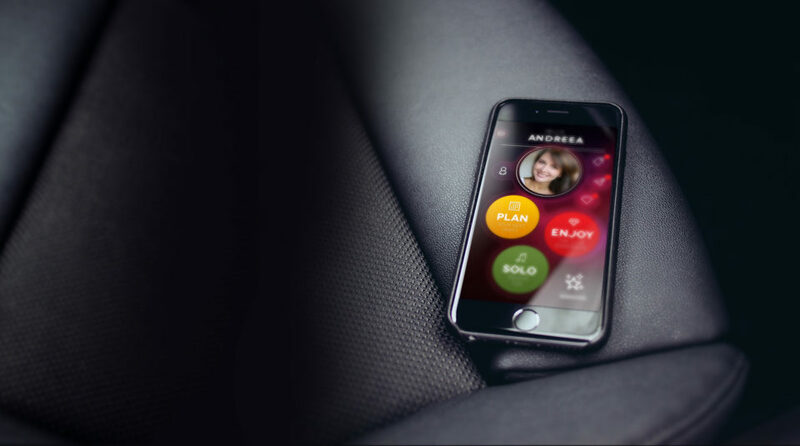 The smartest way to keep your clients connected with your night club BEFORE, DURING AND AFTER the parties. The Clubtasy Application is designed to increase the volume of clients that attend your parties and events. At the same time, the app also strives to increase the amount of time and money each visitor spends while in your venue. 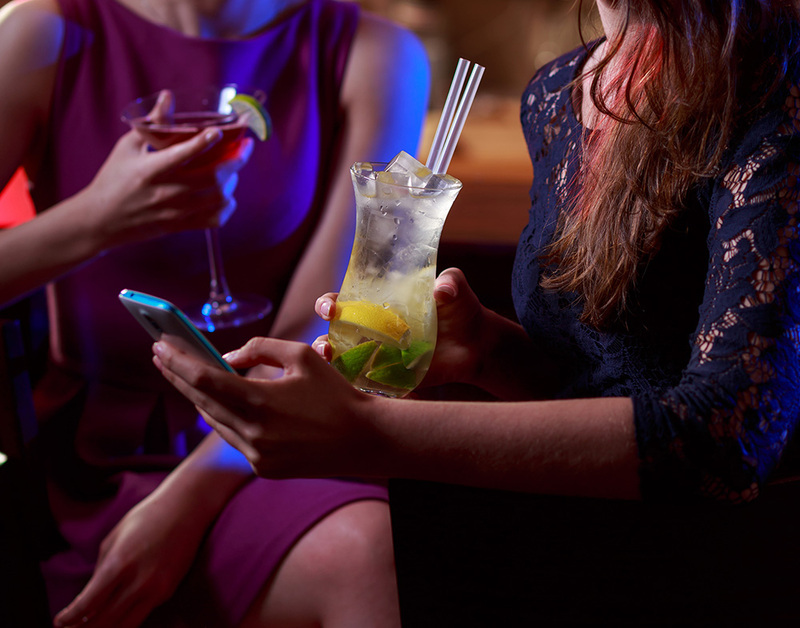 This app includes features like attendance trackers, a venue only chat rooms, digital coupons to encourage further spending, rewards systems for recurring partygoers, and single radar to show guests who are single and ready to party. We’ve tried innovating in both features building and also in UX & UI.